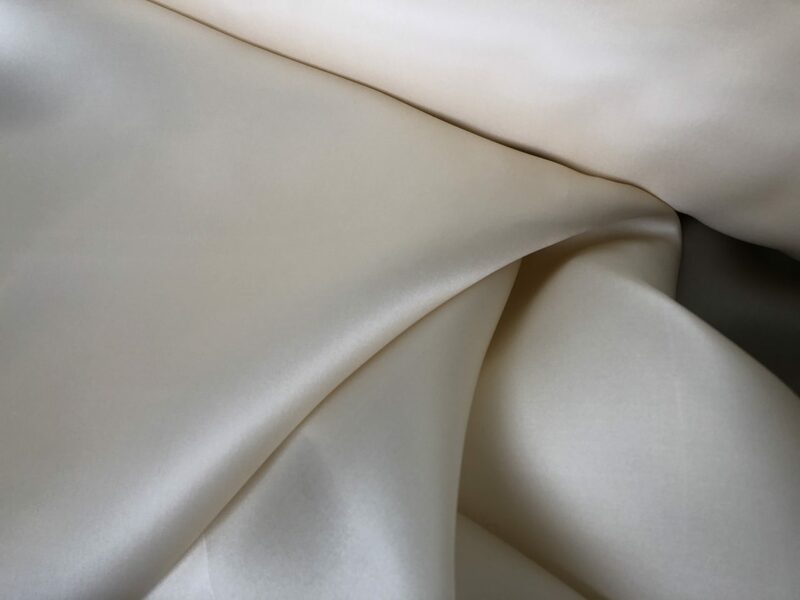 100% Silk Organza with a luxurious satin finish, amazing weight and stiff hand (around 8 mm). Characteristic of your average organza but more heft, not as sheer, and the customary satin finish. 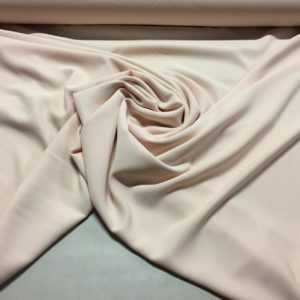 Perfect for a gown, dress, skirt or top, 60″ wide.